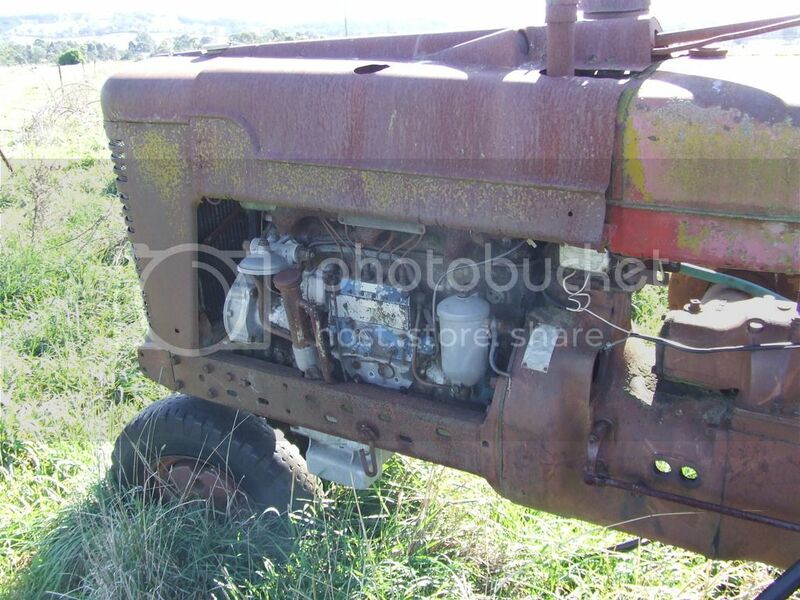 Hi I've got a Farmall AM that was my Grandfathers. The plan is to restore it to running condition which is easier said than done. 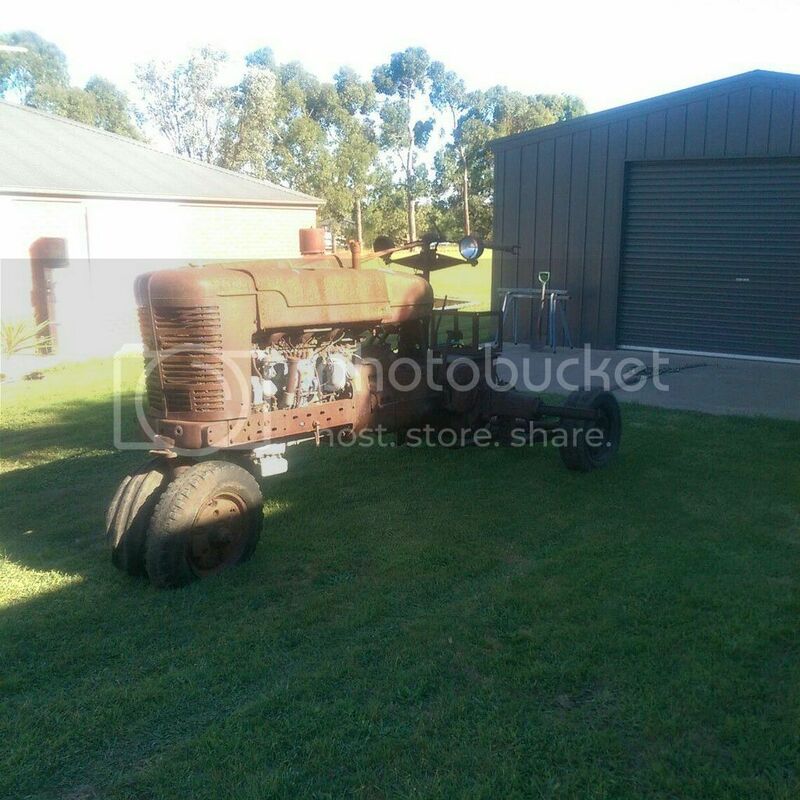 It has been sitting out in the weather down the back of the paddock for over 30 years. In that time a passer by relieved it of its belly pump It has a perkins P6 engine which my grandfather fitted which is a tight squeeze. I've got the tractor home. Can anyone decode the ID Plate and give me anymore details about the tractor? So the bottom left number is the serial number? it was a kero engine originally so 1958? Pre engine conversion in front of the Maize crib. The cribs used to be a common sight in the area until about 20 years ago when they all started falling down, not sure if any are left around here. 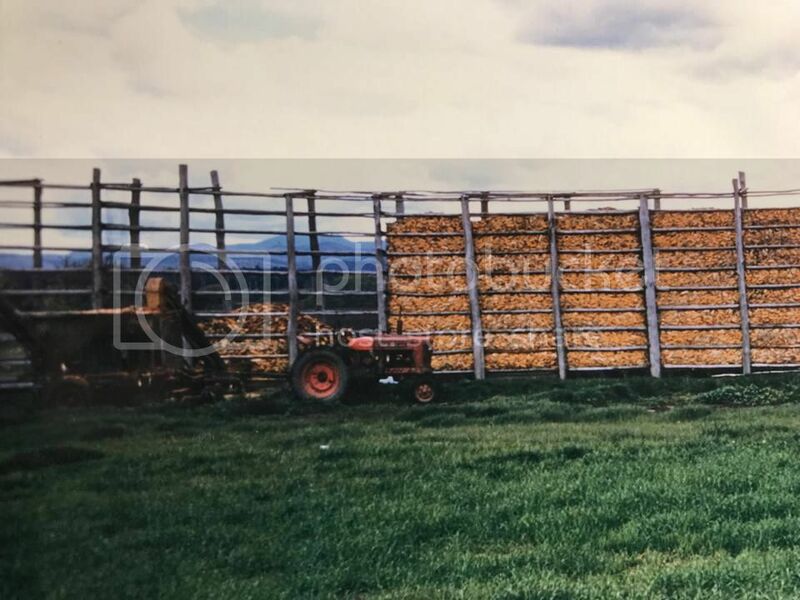 Lyndon, thanks for sharing the pictures and story. There's a lot of work ahead of you if you're planning on fixing your AM up. What do you do with the ear corn/maize? Grind/hammer mill for cattle feed. Use to be a lot of ear corn picked then stored in corn cribs. Now days they combine the corn and store it in bins to dry, then sell. Neighbor planted and picked ear corn last fall. His first time in many years. 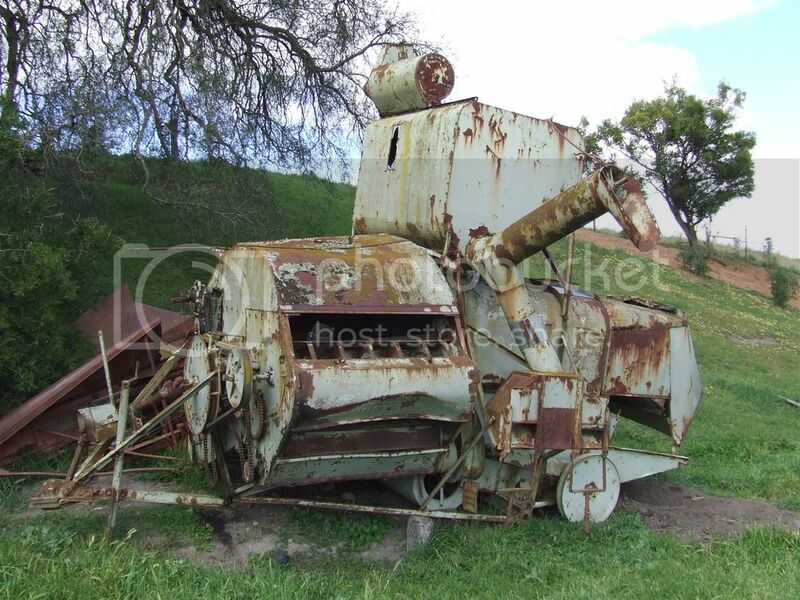 He had to purchase a pull behind corn picker and hammer mill, which he sold off years prior. The Maize growing days were over before I can remember. 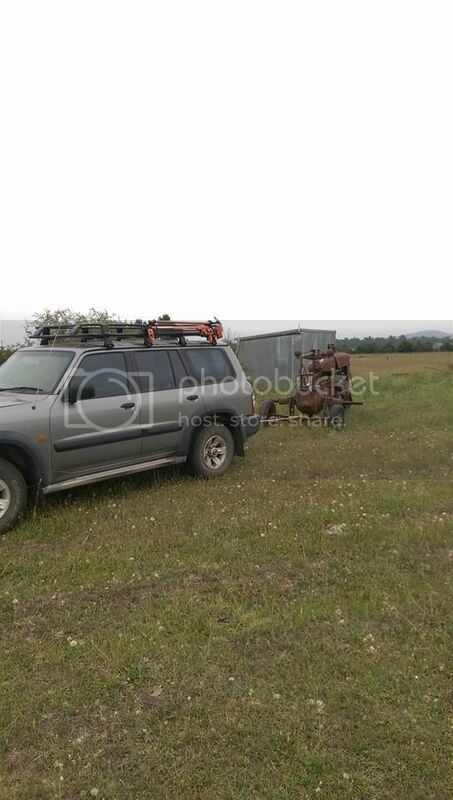 My grandfather retired from farming 20 years ago and My father and my uncle had good jobs and not much time to take it over so a relative next door has been leasing the land for dairy cows which is the main farming activity in the area now. The farm is being sold in a week to pay for my grandfathers care as he is now 95 years old. The crops I remember mainly were tomatoes and peas. 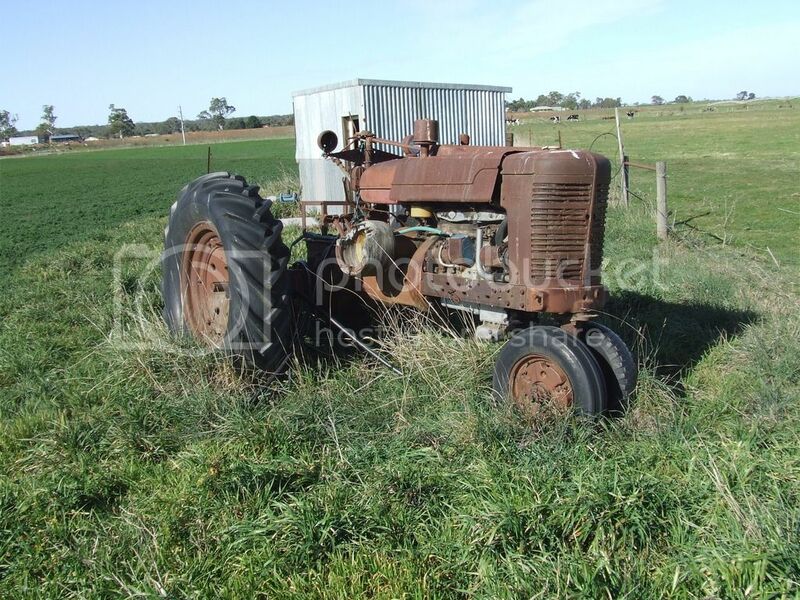 There used to be quite a few tractors on the farm when I was young, a pair of Super A's, a H, an International A564, Fiat 411r, David Brown 25D, and a Fordson E27n P6. Sadly they have been all sold or scrapped over the past years. Grad to see that you are rescuing one of the families tractors. 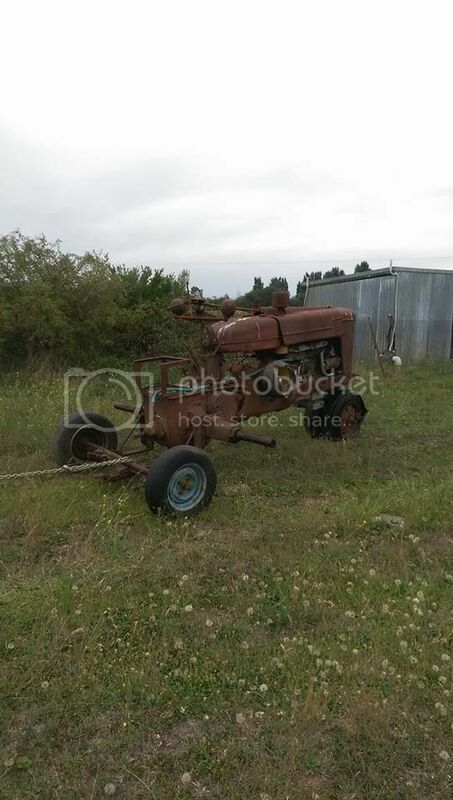 I have the one and only tractor my grandfather owned. That appears to be a later model. 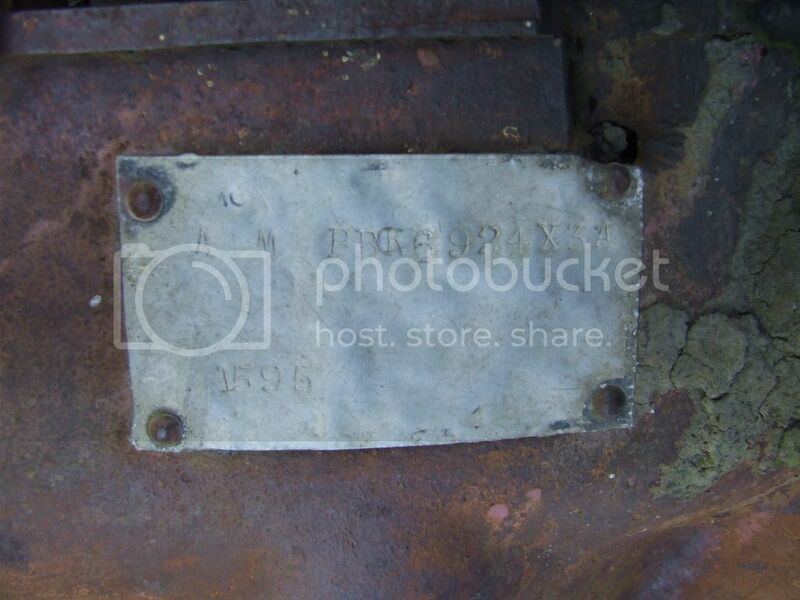 Looking at another tractor id plate the lower left number is max engine rpm. The AM shows up here.